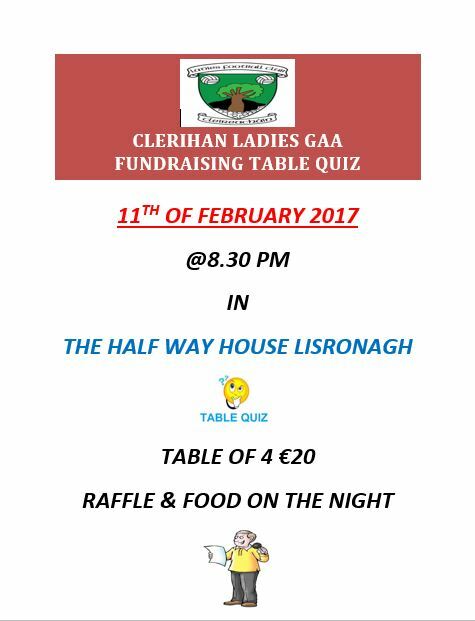 Clerihan Ladies Football club will hold their annual general meeting on Friday the 24th of January at 8.30 in the community hall. All are welcome to attend. We are currently struggling to field under 14 and 16 teams so if anybody has any ideas as to what we can do to increase numbers we would appreciate your input on the night. The club is holding an opening evening this Thursday the 16th at 8:30 in the school hall. Everyone is invited to come along and meet the coaches. Girls born between 1996 and 2001 are especially welcome. Younger girls will be invited in February. Any question call Evelyn on 085 7709247. 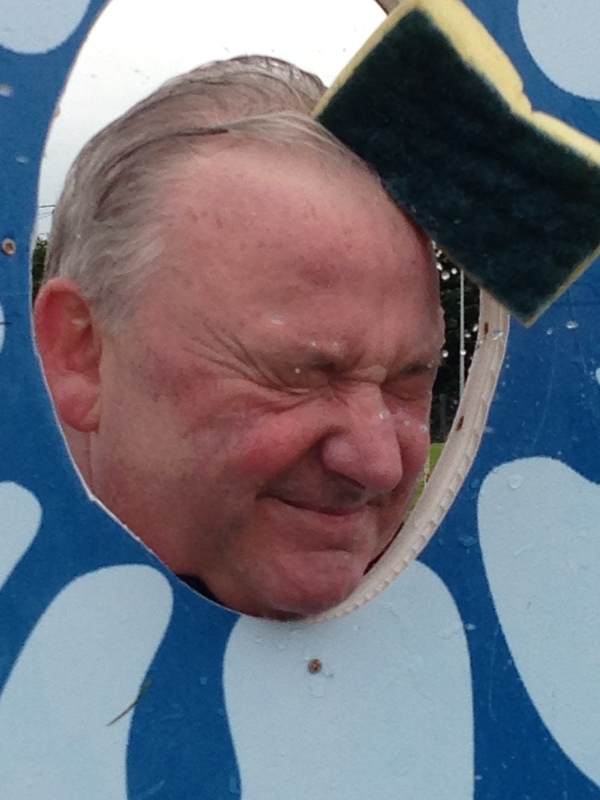 A good day had by all at the Field Day yesterday. Luckily the rain stayed away so everybody stayed dry, with one or two exceptions. 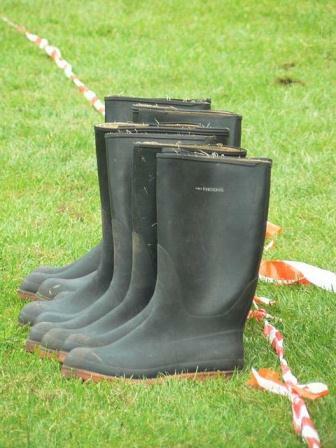 Don’t forget, Sunday the 19th May at 1:30 pm, Clerihan Gaa Field Day. Great fun for all the family, with bouncy castles, pony rides, welly throwing and your annual chance to get Gerry and Tom wet. Admission 5 euro with children free.